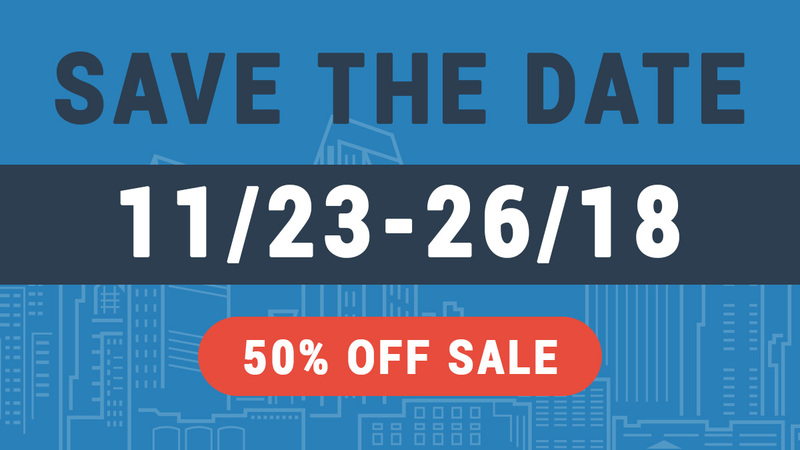 What do Black Friday, Small Business Saturday and Cyber Monday all have in common? 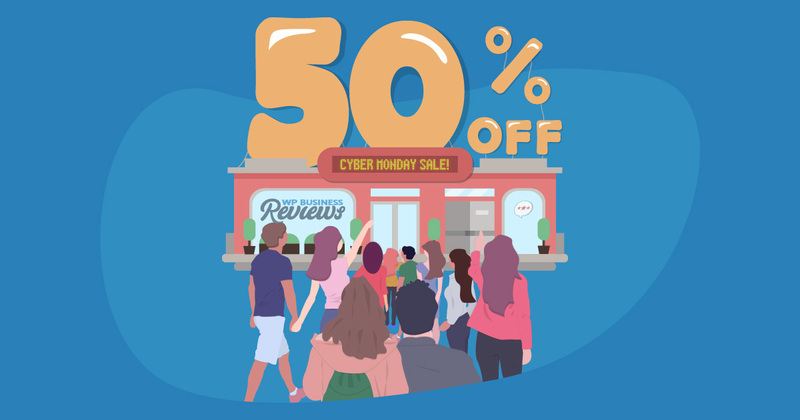 A discount on WP Business Reviews! Before we tell you about our weekend-long Cyber Monday deals, let’s go over how you can use this weekend for YOUR business. Aside from generating sales and revenue, this is a great day to showcase your brand. Follow up with your customers and ask for reviews! Between Black Friday, Small Business Saturday, and Cyber Monday, people are not only looking for discounts and to spend money, but they want to find the best ways to do it. You will likely see an increase in your new customer base as well as the return of previous customers. Don’t let them slip through your fingers! Make sure you ask them for a review. Jilt and MailChimp both have great resources for following up with customers to ask for reviews after they make a purchase. If you have a brick-and-mortar store then Zen Reach has similar tools you can use after visitors use your WiFi. Whatever tool you use, make sure you don’t miss out on the opportunity to stock up on reviews. Automate a follow up email asking each customer for a review. Now for the reason you’re really here: our sale. 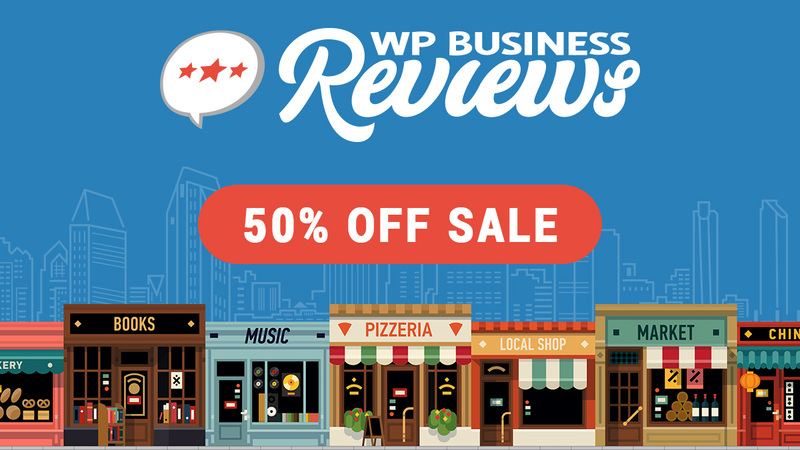 WP Business Reviews is on sale for 50% off November 23-26, 2018 for Cyber Monday. It’s our first ever Cyber Monday sale and we’re looking forward to it! The sale ends on Monday, November 26th at midnight. 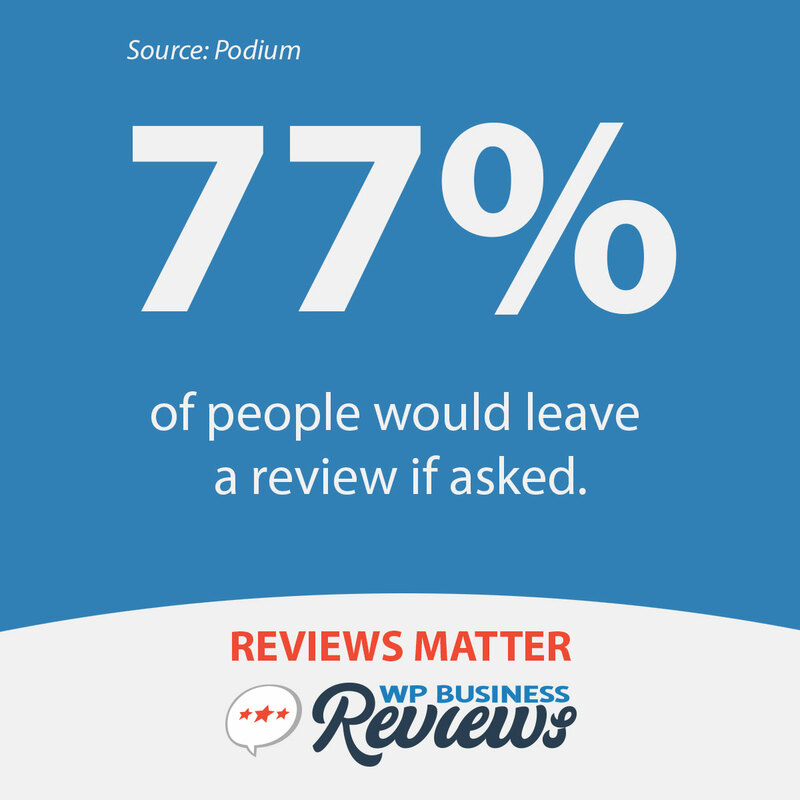 Make sure you get your WP Business Reviews discount while you can. Choose between a one-site or five-site license and get started beautifully showcasing your best customer reviews.